Businesses must take an omnichannel approach, seamlessly integrating every channel to deliver the ideal brand experience to customers, partners, and stakeholders. To achieve this, you need an integrated infrastructure driven by a unified customer view that’s rich with behavioral insights, allowing you to deliver the personalized experiences your customers have come to expect. 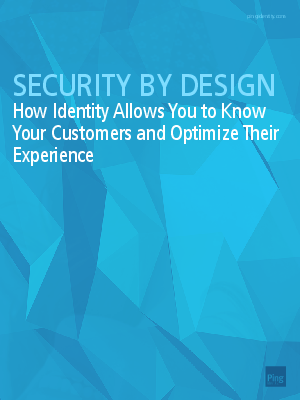 A comprehensive identity layer comprised of services like secure single sign-on (SSO), scalable access and centralized control, and a unified view of the customer, can be easily added to existing infrastructures, dramatically improving your customer experience.